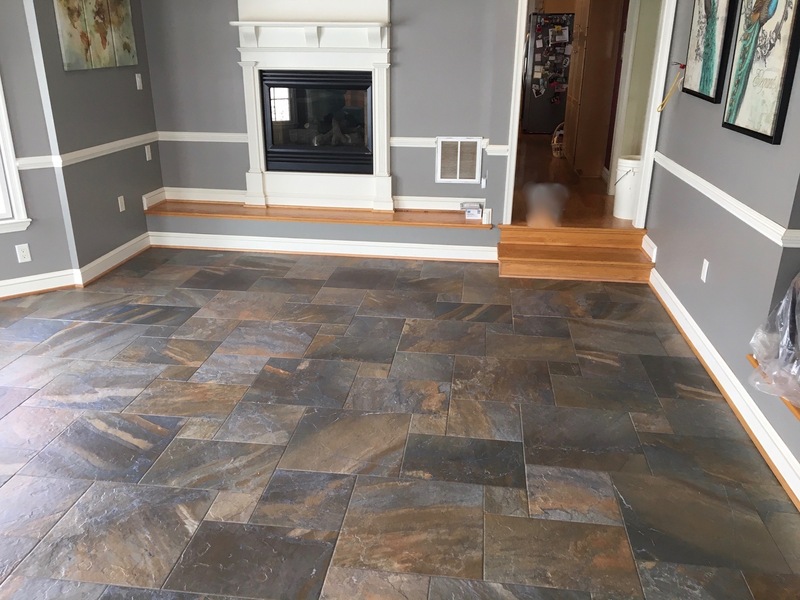 At Herr's Tile & Marble Co., we have the best selection of tile in the Chambersburg area for your home renovation projects. Let us use our expertise to put together different colors and textures for you to see. We are constantly on the look-out for new products and new techniques for our customers. 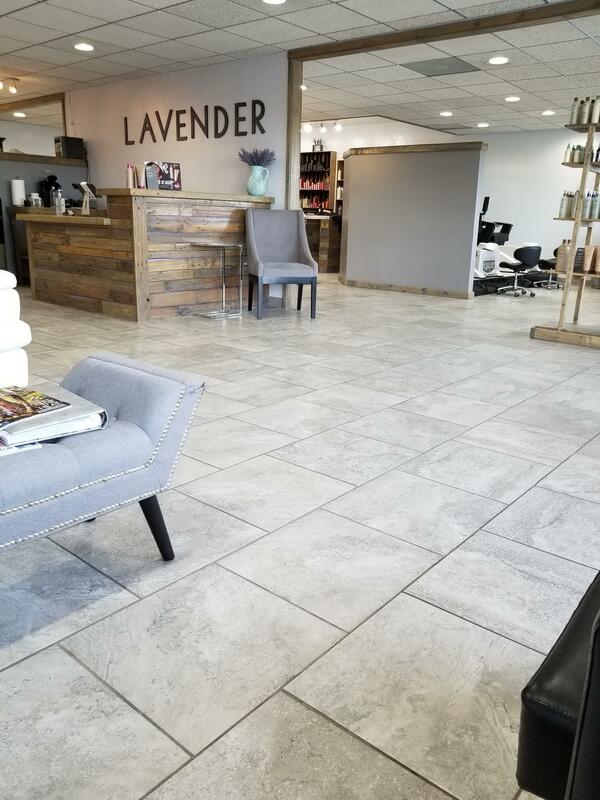 Let us help you find the perfect tile for your home! We have shower enclosures by BASCO or custom 3/8” frameless glass doors. Largest glass Deco displayed with over 400 glass tile samples along with glass and stone combinations available, so that you can create that unique look to any room. Our enthusiastic team is happy to show you the latest styles and patterns​.